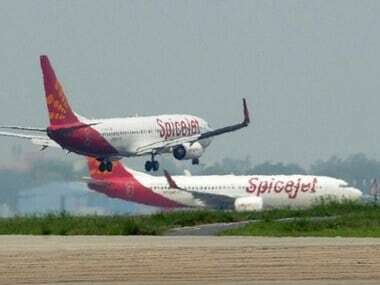 New Delhi: Civil Aviation Minister Suresh Prabhu has asked aviation watchdog DGCA to undertake safety assessment of Boeing 737 MAX planes operated by domestic airlines. 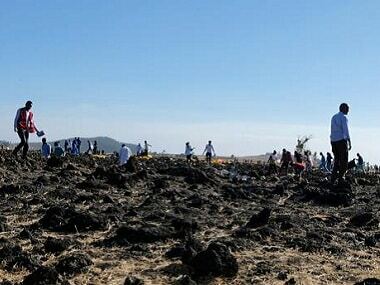 The direction comes a day after a 737 MAX aircraft, operated by Ethiopian Airlines, crashed killing 157 people. 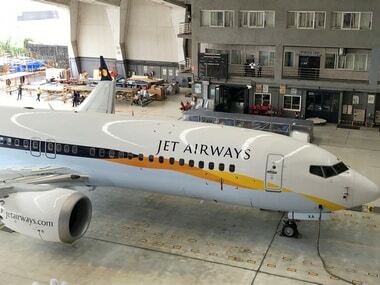 Jet Airways and SpiceJet have 737 MAX aircraft in their fleet. 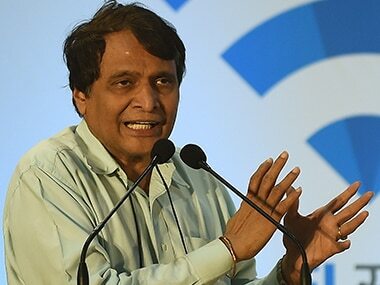 In a tweet on Monday, Prabhu said he has directed officials of the Directorate General of Civil Aviation (DGCA) to undertake "safety assessment" of Boeing 737-MAX planes being flown by domestic carriers. "Safety of the passengers is our utmost concern. 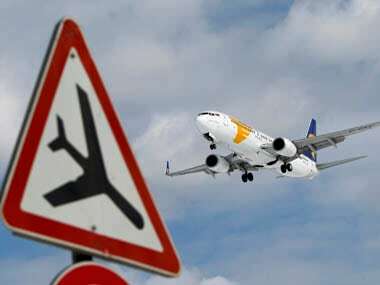 Directed Secretary and DGCA to take appropriate action immediately," Prabhu said in a tweet. The incident on Sunday was the second time in less than five months that a 737 MAX 8 plane crashed. In October 2018, an aircraft operated by Lion Air crashed killing over 180 people in Indonesia.